This month we have a talk and workshop double whammy from community member Pete Gallagher. Plus we've got free food and drinks provided at the event thanks to our sponsors. Although the cost of IoT hardware has reduced dramatically over the last few years, you still need to choose the right IoT option, figure out what accessories it needs, order it all from Amazon (other vendors are available) and wait for it to arrive. By that point, you’ve moved on to something else entirely, so it sits in a cupboard drawer for a year and a half before you get back around to thinking about it…. Then you realise that you need some components and wires… Back in the drawer it goes! With the advent of HTML 5, so comes the ability to simulate a lot of IoT Kit right there in your web browser. Pete will take you through a few online simulators for IoT technology, which will give you a head start into the world of IoT. This way you can forgo all the procrastinating, and get to (virtually) creating! Once you’re happy in the safety and comfort of the browser, you’ll then take the leap from the virtual reality, by taking your code and transferring across to the real hardware! Pete will be bringing along a whole heap of Micro:bits, Arduinos and Raspberry Pis for you to play with. Pete Gallagher is a Freelance IT Consultant and owner of PJG Creations Ltd, and has been creating software for decades and is happy programming in just about any language. Pete organises Notts IoT, co-organises Dot Net Notts, Notts Dev Workshop, sits on the Board of LATi (a Loughborough based Advanced Technology networking group) and is also an active STEM Ambassador and is passionate about making STEM subjects accessible to all ages. He has presented all over the UK on a variety of IoT Topics, including Azure IoT Hubs, Amazon Alexa, Particle Photon etc etc. He particularly likes gadgets of all kinds! 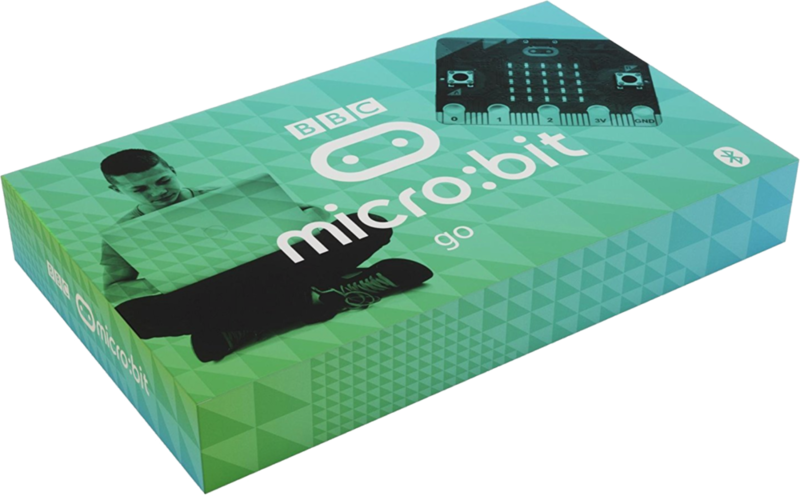 To go with the this month’s IoT theme, we’re giving away a BBC micro:bit go. You know the drill: attend and tweet on the #TechNott hashtag to be in with a chance of winning!